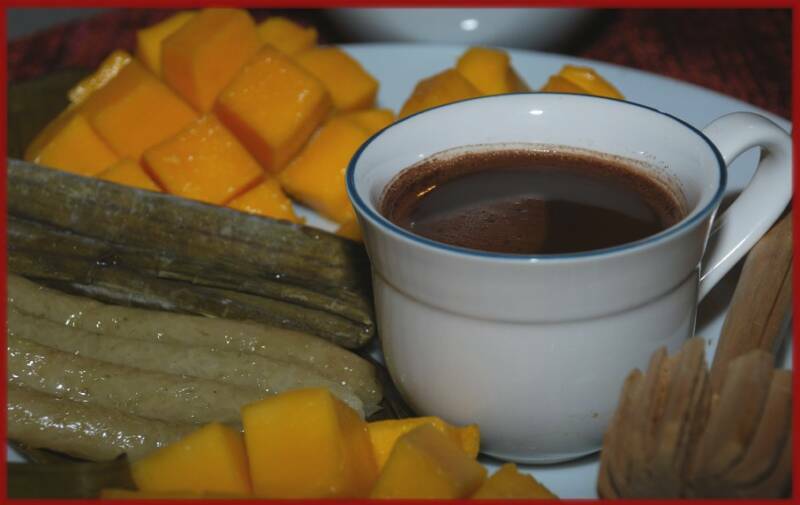 Puto, sikwate and sweet mangoes are a favorite morning treat among Cebuanos. Indeed, it is said that no breakfast in Cebu is complete without the hot sikwate, or native hot chocolate drink. Sikwate or pure hot chocolate is made from tableya or cocoa beans that have been dried, roasted, ground and then shaped into little flat circles. Tableya is a popular product here in Cebu but the more famous and sought after tableya is the one of Senora Andrea, more popularly known as Lola Andrea’s Tableya. 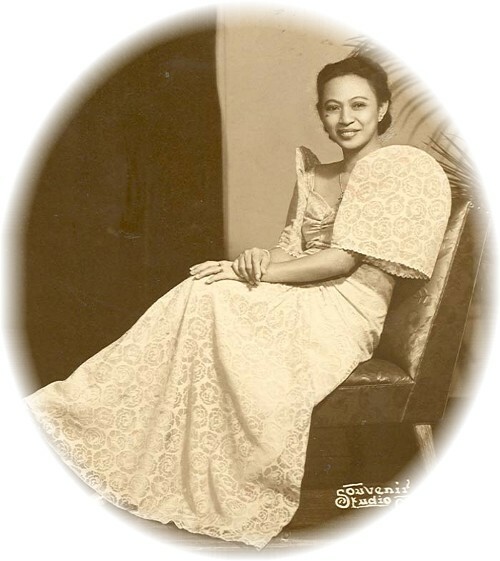 Senora Andrea is the mother of the Gullas family matriarch Josefina “Inday Pining” Rivera Gullas. No one could really say when Lola Andrea’s tableya business started but one of the Senora’s workers, Antioco “Soco” Pausal Espiritu, who has been taking care of preparing the cocoa beans for tableya production since 1952, remembers how the Senora’s tableya was the favorite of many of the families in the old Pari-an district of the city. Congressman Eduardo Gullas, the eldest of Gullas children reveals that the tableya business started even before he was born in the year 1930. Lola Andrea’s store was located in the building that houses the Old Freeman Office of the Gullas Family. Soco would roast a sack of cocoa beans everyday and by the time these are ready, these would sell like hotcakes because of the many orders. "The Senora used to sell the tableya for three centavos each", Soco recalls. Soco also reveals that people at that time patronize Lola Andrea’s tableya because these are made from pure cocoa beans and are guaranteed clean. “We make sure that the outer covering of the cocoa beans are not included”, he said. The tableya making still continued when the Senora passed away but Soco reveals they did not make as much as they did before. There are still people who remember though and still make orders once in a while. But the patrons of the famous tableya brand are in for a treat. Jackee Gullas Weckman, Senora Andrea’s great-granddaughter is reviving the business and will be marketing it both locally and internationally. “The family decided to revive the business because of the demand for tableya, especially among Filipinos abroad who consider it as a great pasalubong for friends and family,” she said. Try Lola Andrea’s Tableya and enjoy a cup of hot sikwate! Another factor that led to the revival of the business is the health benefits that one can get from pure 100 percent cocoa, especially in a time when people are more health conscious. The older generations believed that sikwate or pure hot chocolate causes high blood pressure, thus the decline of sikwate drinking people. However, recent research show otherwise. Good dark chocolate is made flavorful while protecting the essential antioxidant properties in cocoa powder, known specifically as flavonoids. Research has demonstrated that flavonoids play an important role in protecting the cacao plant. Further research has concluded that these same natural protective compounds in cacao beans, when consumed by humans, help maintain health by protecting cells from the damaging effects of free radicals. Want a healthy chocolate fix? 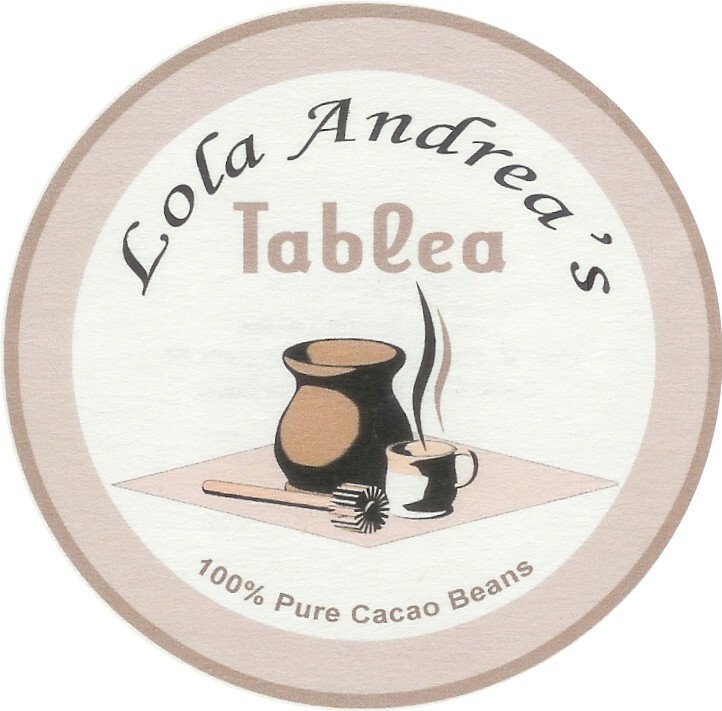 Try Lola Andrea’s Tableya and enjoy a cup of hot sikwate! KOMUSTA MGA AMIGO UG AMIGA, TABLEA NI SENORA ANDREA, NABALIK ANG AKONG HUNA HUNA UG KAMINGAW, WALA AKO MAGTUO NGA MAHISGUTAN PA ANG AKONG KARAAN NGA PANAHON, MAO KINI ANG AKONG GAMAY NGA ESTORYA SA MGA GULLAS NGA PAMILYA. 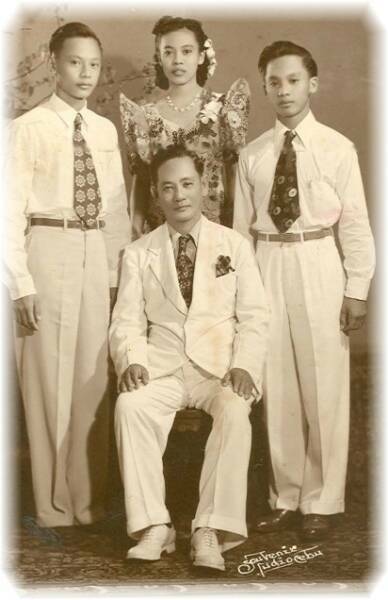 USA KAMI SA PAMILYA TABOADA NGA GITUGYANAN SA ILANG YUTA SA FUENTE OSMENA LIKOD SA CHINESE CHAMBER SA CEBU,MGA 1940'S PA UG DIDTO AKO MATAWO 1948. INSAKTO NGA 60 NA KA TUIG. PANANOM UG SAGING, TUNDAN, CARDABA, GAMAY NGA KAKAW, SAMBAG , TAMBIS, BOGNAY, KAMANCELES, ABOKADO, SANTOL, KAYMETO, GARNATE, SENAGUELAS, MANGGA UG UBAN PA. UG PANAHON SA PAMOPO [HARVEST TIME] AMONG EDILIBER SA ILANG SENYORA ANDREA, USAHAY MOTABANG KO UG GALING SA TABLEA, MAGPULI PULI LANG MI SA UBAN NGA KATABANG, USAHAY USAB MAGMASAHE SA BANA NI SENORA ANDRE NGA SI ENTING. [VICENTE GULLAS]KAMI NI NILO SERVILLA.TANAN NAMONG PAMILYA GIKAN PA SA AKONG APOHAN DIHA NA KAMI SA ILANG PODER ISIP USA SA ILANG TINUGYANAN,AKO GAYUD NGA MAHINUMDUMAN, KANANG INIG KA BUNTAG MAGKUHA UG TUBIG SA TABAY SULOD SA ILANG BALAY AKONG MASIMHOTAN ANG BODBOD KABOG UG ANG TABLEA NGA SEKWATE PARA SA PAMAHAW NAMONG NAGTRABAHO,PWERTENG LAMI-A . DINHI NA LANG KO. MAO NI ANG ILANG GIINGON. WHAT A SMALL WORLD BOBBY TABOADA . *Can Chocolate Benefit Your Health? Standing L-R Eduardo, Sering & Jose. Click to order via Paypal. Your payment is secure ...no need to be a Paypal member. 1. Boil 1 cup water. 2. Drop 5-8 pieces Lola Andrea's Tableya. 3. Pour in 2-3 teaspoons of brown sugar. BBC's tip: Use an electric hand blender for a frothy sikwate in seconds.